USB Micro is a common connection found on digital cameras, mobile phones, MP3 players, smartphones and tablets. 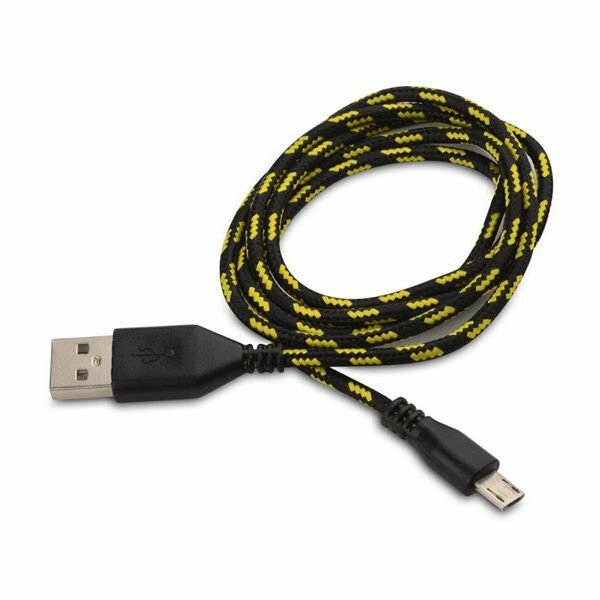 Check the specifications for your device to see if USB Micro B is the right cable for your device. Note: Please check your phone or PDA manual for supported features and required software. Some settings disallow the charging or sync features of the cable from functioning. Your service provider will be able to tell you which features are supported by your device.